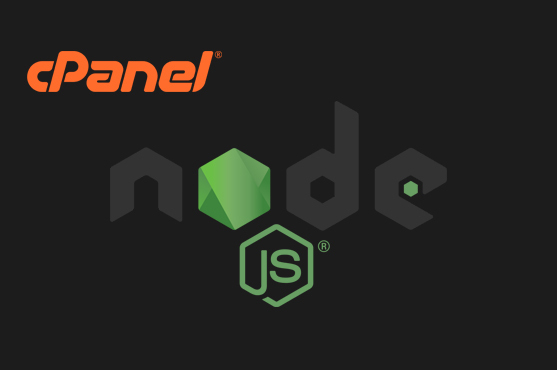 Installation of node.js is not yet officially supported by cPanel.However It’s still a feature request . Run and Update for any software in the above list (If not up to date). Initially download latest version from nodejs.org . prefixed to the module search path. Open the port 8080 in your firewall via csf conf . You will get a confirmation message in your browser that says “Hello World”. If you need to direct traffic for our domain to the node.js build, you could implement it using via the .htaccess file by following rules. Your domain name replaces “domain” in the above example. Just visit your domain again! The above installation is tested under latest cpanel . Let us know whether any sort of change or modification is needed for above installation, suggestions are invited! 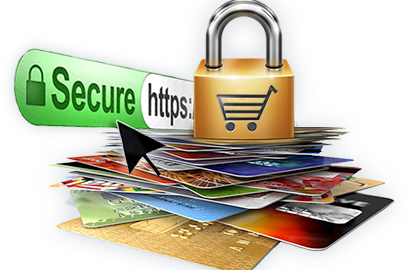 The following procedure will help you to add an ssl certificate in your tomcat 8 server. You may now verify your ssl by calling your domain name over https from your browser. An updated version of cPremote , v7.10 is available for update. 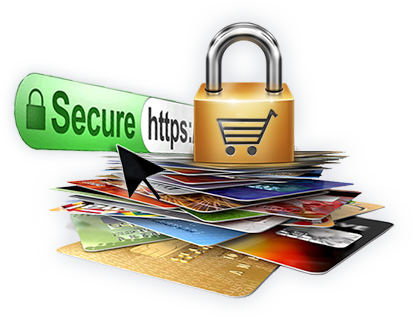 This version have a security fix related with poodle ssl vulnerability. It is recommend to update to the latest version.